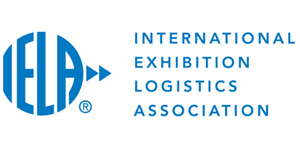 Indian Exhibition Industry Association (IEIA), was registered with the Registrar of Societies, Under Societies Registration Act XXI of 1860 Under No. 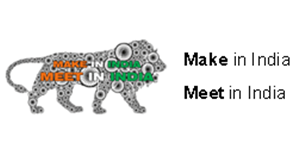 55/63 of 2006, in New Delhi. 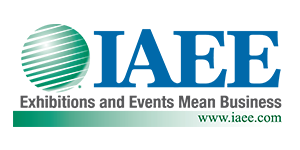 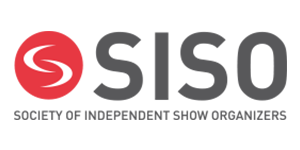 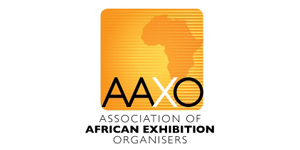 The association brings together all the exhibition organizers, managers, designers & stand contractors, freight forwarders, services & facilities providers, venue owners etc. 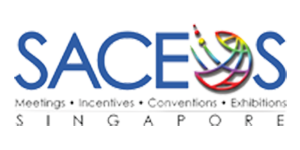 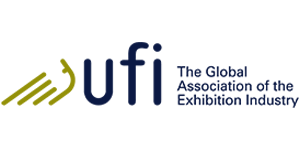 so that there is a common platform available to the entire industry to consider ways and means for the sound and scientific development of various facets of the industry. 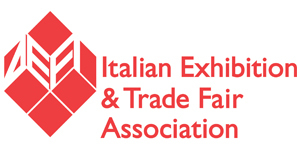 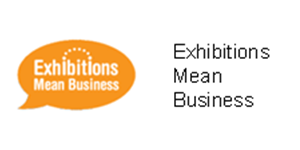 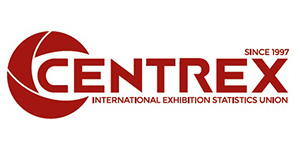 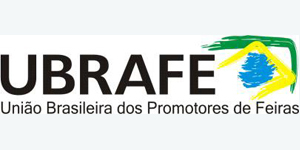 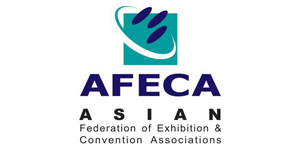 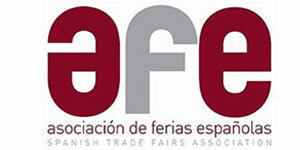 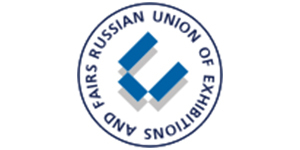 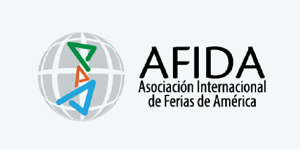 The Association represents the entire country and all segments related to the exhibition industry. 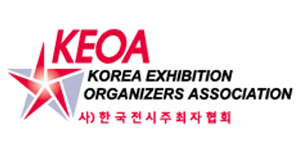 IEIA aims to be your one-stop source of information pertaining to exhibition industry, various exhibitions/trade shows organized in the country, exhibition industry news, information on various agencies, private and public organizations operating in the exhibition industry in India.